The Red Devils showed flashes of their old selves against a desperately flat QPR last week, with D.Blind and Di María settling in right away, but they should find Leicester’s defence a sterner test. Leonardo Ulloa has been in good form for N.Pearson’s team and having held Arsenal to a draw at home will be hopeful they can also team LVG’s side. Schmeichel; De Laet, Morgan, Moore, Konchesky; Mahrez, Hammond, King, Schlupp; Ulloa, Nugent. De Gea; Rafael, Evans, Rojo, Shaw; Herrera, Blind, Di María; Mata; Van Persie, Rooney. Injured/unavailable : Upson (foot), James (shin), Powell (ineligible). Injured/unavailable : Carrick (ankle), Fellaini (foot), James, Wilson (both unspecified), Johnstone (elbow), Jones (hamstring), Lingard (knee), Young (groin). 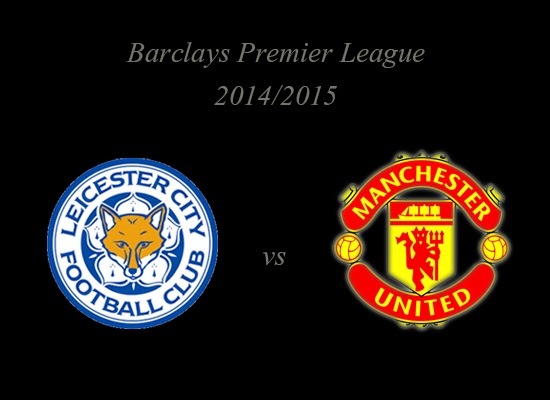 How do you think about Barclays Premier League Match Preview : Leicester City vs Manchester United?